Honors – Jason H. Moore, Ph.D. I have had the honor of holding several endowed chairs including an Ingram Chair at Vanderbilt, the Frank Lane Research Scholar and Third Century Chairs at Dartmouth, and the Edward Rose Chair at the University of Pennsylvania. I was also selected as a Penn Fellow. I have also had the honor of being elected to several prestigious academic fellowships. In 2011 I was elected as a Fellow of the American Association for the Advancement of Science (AAAS). In 2013 I was selected as a Kavli Fellow of the National Academy of Sciences. 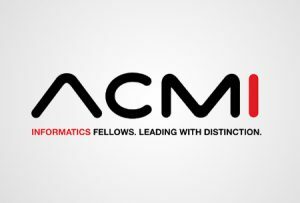 In 2015 I was elected as a Fellow of the American College of Medical Informatics (ACMI). In 2017 I was elected a Fellow of the American Statistical Association (ASA). Designed by InkHive. © 2019 Jason H. Moore, Ph.D.. All Rights Reserved.